YouView has announced that it is working on a pilot involving a voice controlled application using Amazon Alexa. YouView, the platform that powers TV services from BT, TalkTalk and Plusnet, are one of the first developers worldwide to work with the new Alexa Video Skill API. The plans foresee that YouView devices will support Alexa voice control through Amazon’s Echo and Echo Dot or other Alexa-enabled devices, enabling users to search for their favourite content, navigate around YouView’s award winning user interface, play content and use trick play, all without having to lift a finger. YouView says it will "harness the power of its cloud infrastructure to make it even easier for viewers to interact with YouView’s broad range of content and apps through voice." 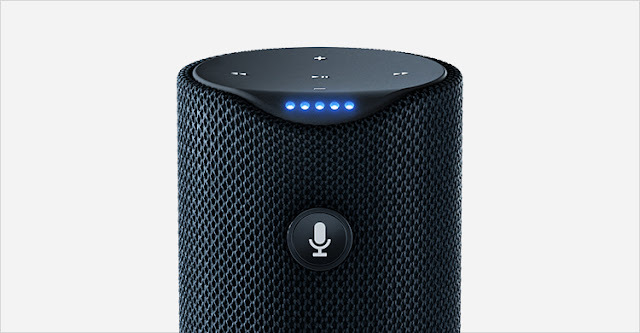 The voice-controlled experience could ultimately become available to all 2.4 million connected YouView set top box devices, including those provided by ISP partners TalkTalk and BT – as well as devices bought by retail customers. “We are delighted to be one of the first to work with Amazon to enable a video voice skill via Alexa. It is a great and very natural next step on YouView’s journey, extending the value of our cloud based ‘Next Generation’ platform, which we have successfully rolled out to over two million homes.